1400 SQ.FT. 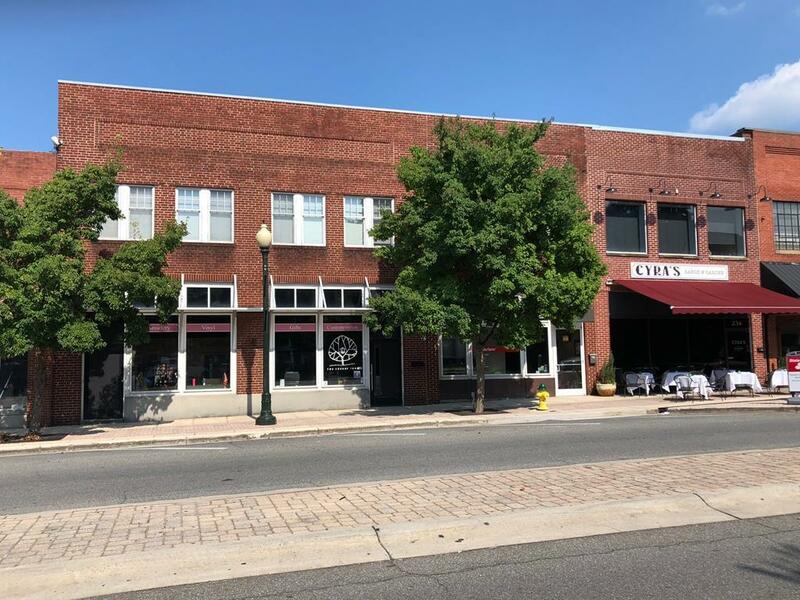 OF EXCELLENT RETAIL OR RESTAURANT SPACE IN DESIRABLE HISTORIC DOWNTOWN DALTON Located on the north end of Hamilton Street where there is high foot traffic for both the lunch and dinner crowds. Not counted in the sq. footage is additional common space (shared with one other tenant) that has two ADA accessible restrooms. Tenant parking available in front of or behind the building. 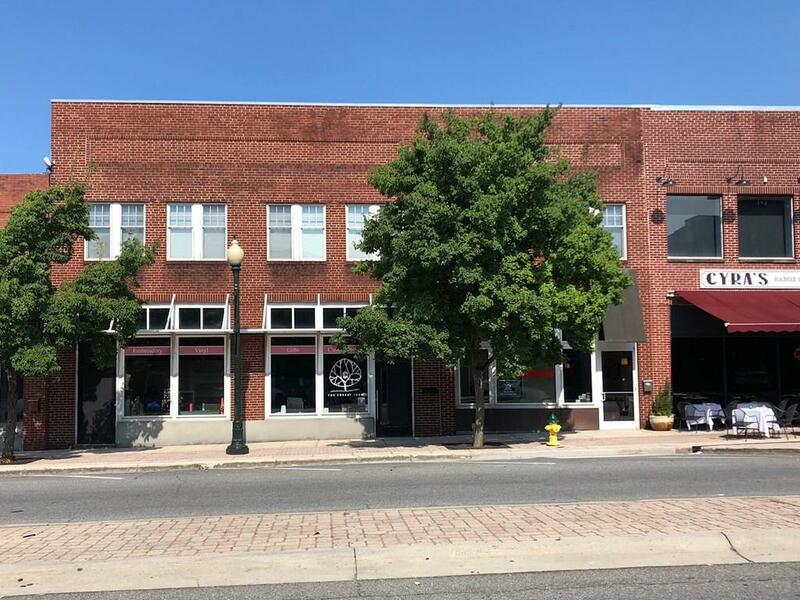 Listing courtesy of Tyna Stevenson of Coldwell Banker Kinard Realty - Dalton.